The 1950s was a time when futurists were predicting that domestic robots would be common place items in households. By the turn of the century, mankind, freed from the drudgery of manual labor, would have plenty of time for recreating, resting, and sitting around brainstorming the next big thing. Here it is 12 years into the new century and at the most, a fraction of a percent of the population even has a Vroom robotic floor vacuum - and it looks nothing like a human. 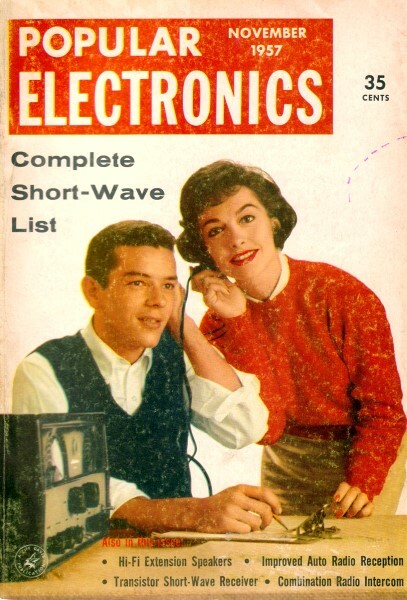 This comic from the November 1957 Popular Electronics exemplifies the visions of the last century. Now, maybe by the end of the 21st century we'll finally be there.